API Solutions understands the value of personal care for your clients. 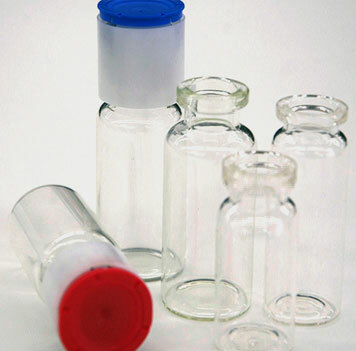 We provide the highest quality chemicals and packaging products to pharmacies across the country. API Solutions offers a growing number of unique products that help pharmacies improve their processes and widen the selection of solutions available to pharmacy customers. Compounding chemicals, special products for your lab and a new line of exclusive health product options available only through API Solutions. Everything you need to make the best product choices and complete your order with API Solutions. We want to hear from you. Contact us with comments, questions and requests for more information. Our main goal at A.P.I. Solutions is to provide innovative solutions to compounding pharmacies by offering specialty chemicals, exclusive products and the best customer service experience. We are an independently owned and operated national supplier focused on fulfilling all of your compound pharmacy needs. Call us today to experience the A.P.I Solutions difference!